Disruption caused by Spine developments are costing some on-campus businesses up to 70% of their sales, with the University failing to provide any compensation for the impact of rerouting thousands of students away from the traditional routes. The university’s multi-million pound development is intended to “rejuvenate what is arguably one of the most used ‘rooms’ on the Lancaster University campus” according to the official website. But the disruption is causing some ripple effects. Student Ambassadors complain of the struggle to sell a non-existent Spine to visiting prospective students. The cost of the redesign raises eyebrows at a time when first year students are unexpectedly having their tuition fees raised by £250 per year. And crucially, campus businesses are being affected as their customers are directed along distant pathways. 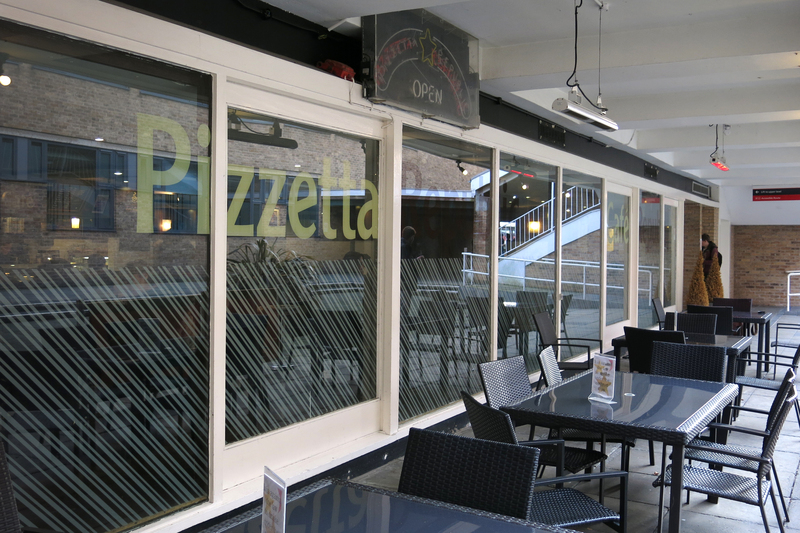 Kamran Naderi, proprietor of Pizzetta Republic, spoke to SCAN to explain. As any current student living east of Bowland college knows, the Spine section outside Pizzetta Republic and Trevor bar has been replaced by an inaccessible muddy landscape. Although the restaurant can still be reached through a not overly obvious backdoor in the laundrette, clearly the effect on casual custom has been devastating. Sitting in the restaurant looking out at a panoramic vista of mud and idle digging machines, it is easy to see the case for the University cutting rent for the duration of the disruption – for the moment the affected businesses are not in a prime commercial position. Head of Commercial Services, Jo Hardman, said that: “The University aims to minimise the impact of works on all users on campus and has had discussions with individual tenants about how to mitigate the impact on their business whilst the Spine Remodelling Project is underway. We have provided signage and communications support where necessary. With developments scheduled to continue for another year and a half other campus businesses will take their turn in the firing lines of reduced profit, but it seems there is no plan in place to solve the issue. July 2018 is the official end date of the design the spine project and its disruption. Until then, the university remains Spine-less.